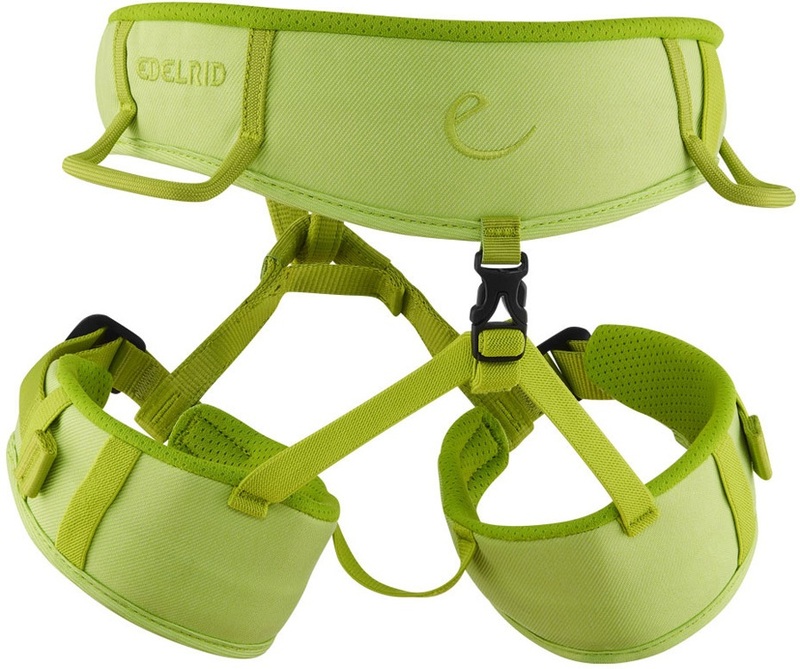 Kit your child in the Edelrid Finn III harness and they will be ready to take on the gym or crag in comfort and security. Updated with new colours and increased padding in key areas, the Finn II a sure winner for your kids. With safety at the forefront of its construction, easy glider buckles adjust quickly and easily at the waist and leg loops while maintaining the correct double-back configuration. 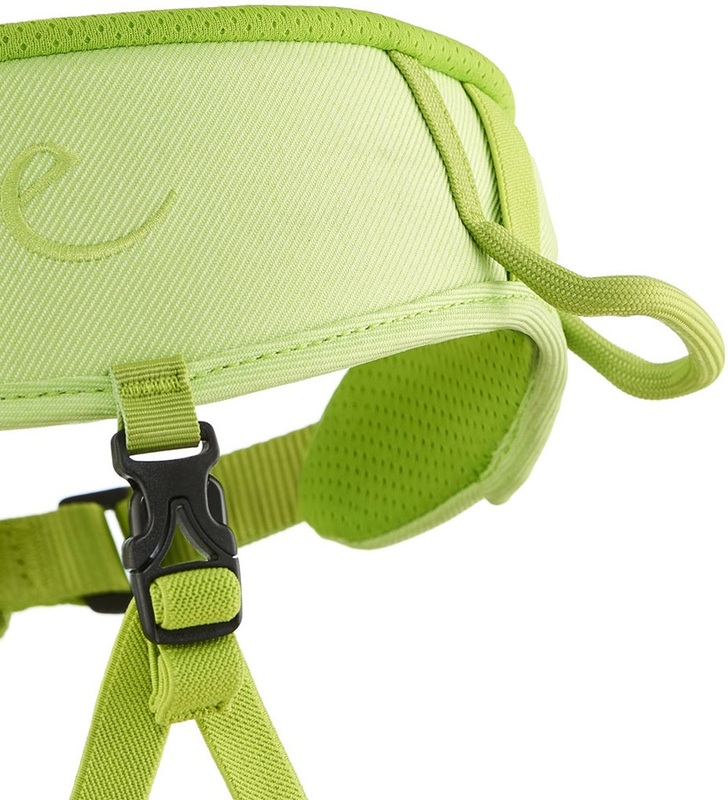 The moveable padding around the waistbelt ensures that tie-in points and gear loops are centered and aligned. Adjustable leg loops gives optimal fit, comfort and flexibility. Two gear loops provide space for gear. 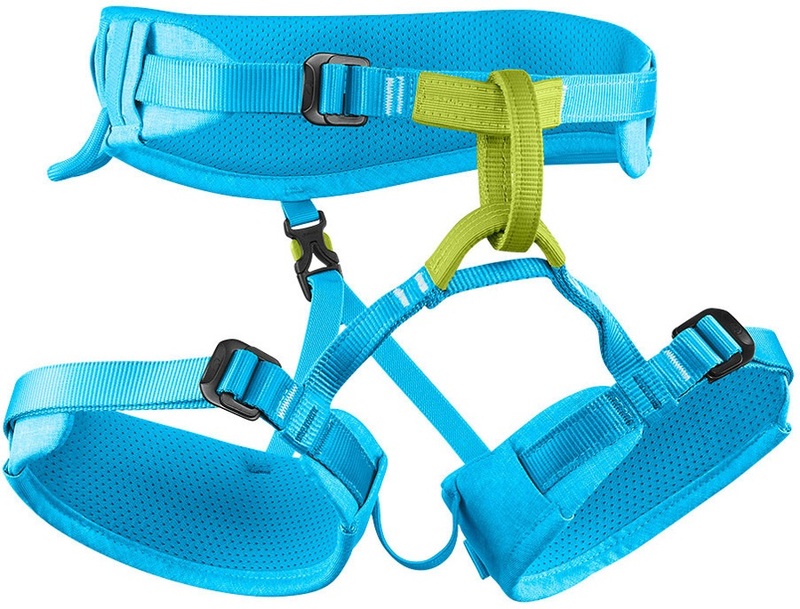 This is a great looking harness with signature Edelrid colours, it comes in a reusable harness bag for storage which we personally think doubles up as a good climbing shoe bag!